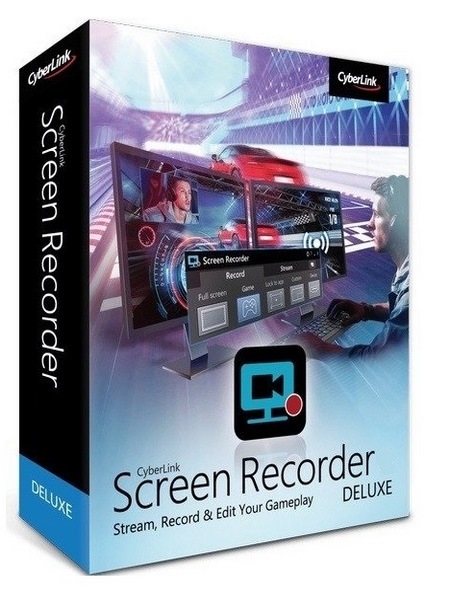 CyberLink Screen Recorder 4 is the only all-in-one solution to record, stream and edit gameplay, vlogs, or other onscreen content. It removes the need for streamers and vloggers to invest time and money in multiple software solutions to record, edit and stream desktop content. Go beyond just streaming in-game action and start creating content that engages with your followers on Twitch, YouTube or Facebook. Integrate webcam commentary into livestreams, or record and edit gameplay to focus on the best bits. Powered by CyberLink’s industry-leading video editing tools like PowerDirector, Screen Recorder is more than just Screen capturing software.Record and edit content to provide your audience with videos that are detailed, high-quality, and informative. We understand that CPU and GPU processing power is vital for smooth gameplay and streaming. While other Screen capturing solutions consume far too much of the precious processing power that gamers require, we’ve taken every step possible to ensure Screen Recorder minimizes CPU & GPU load as much as possible for your gameplay. The results speak for themselves with comparative tests showing Screen Recorder performs more than two times better than the nearest popular option on the market. That’s 2 times more processing power you can use!